You also can make a reservation of max 7 persons (> 10 year). Time and date to be decided. 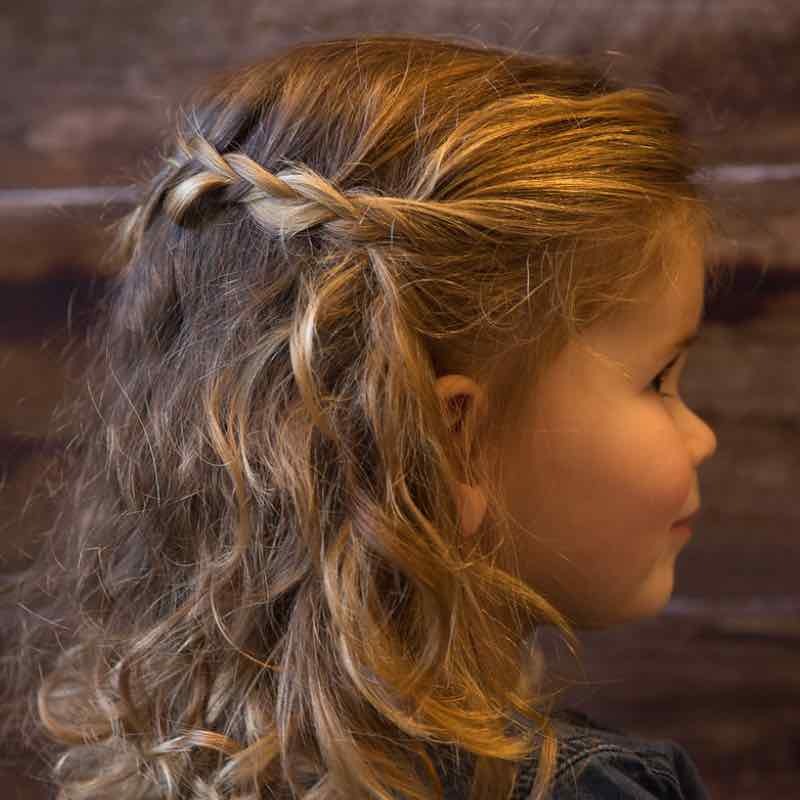 Do you have daughters or granddaughters who like also braided hair to go to school, but just to like know how or want to learn braiding, then the braiding workshop is for you. 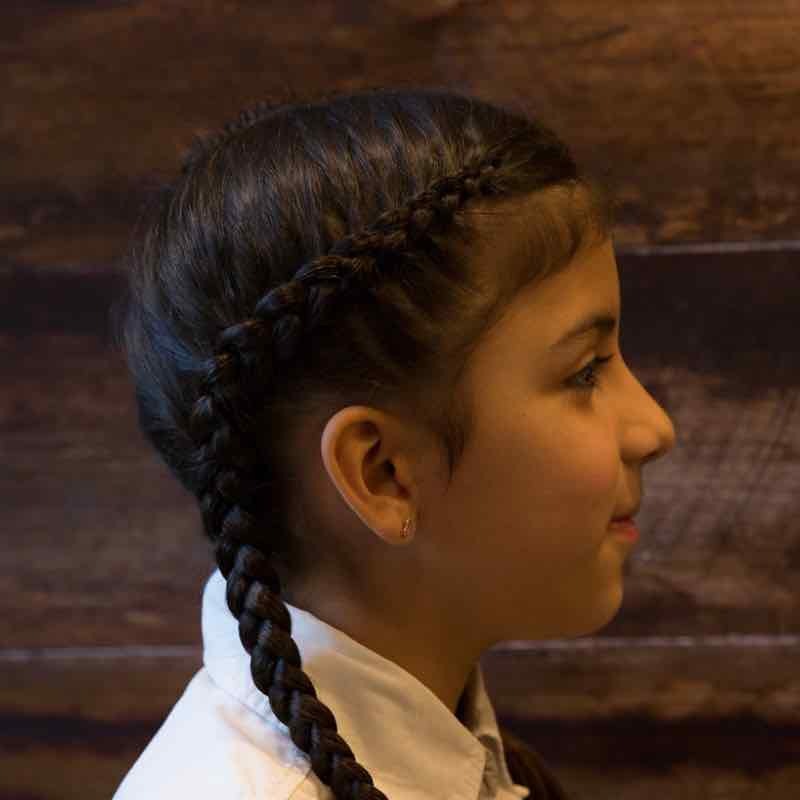 In our workshop we star to teach you braiding. 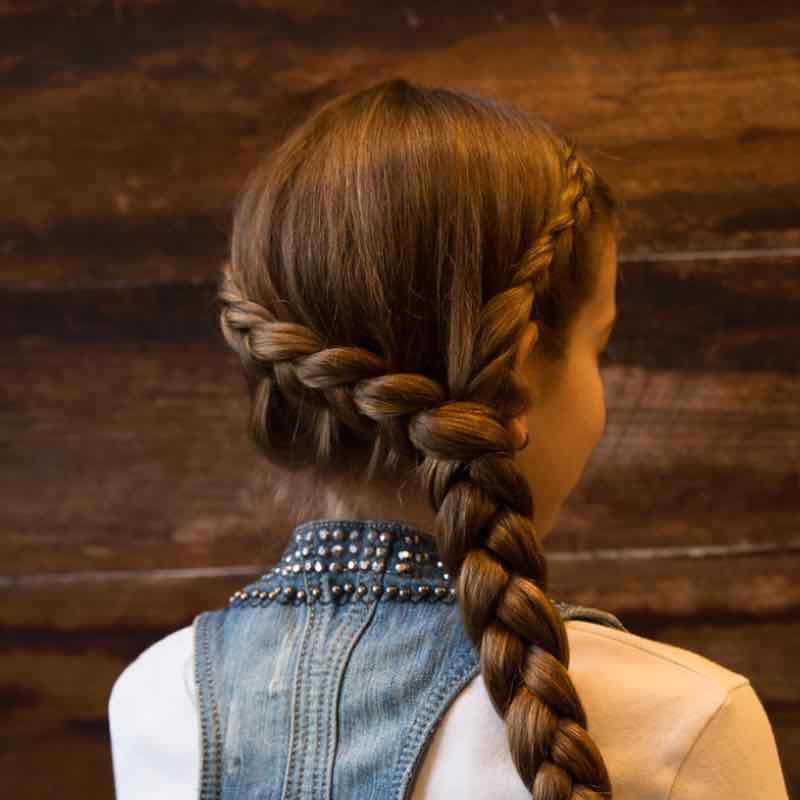 We start with the basic braid. 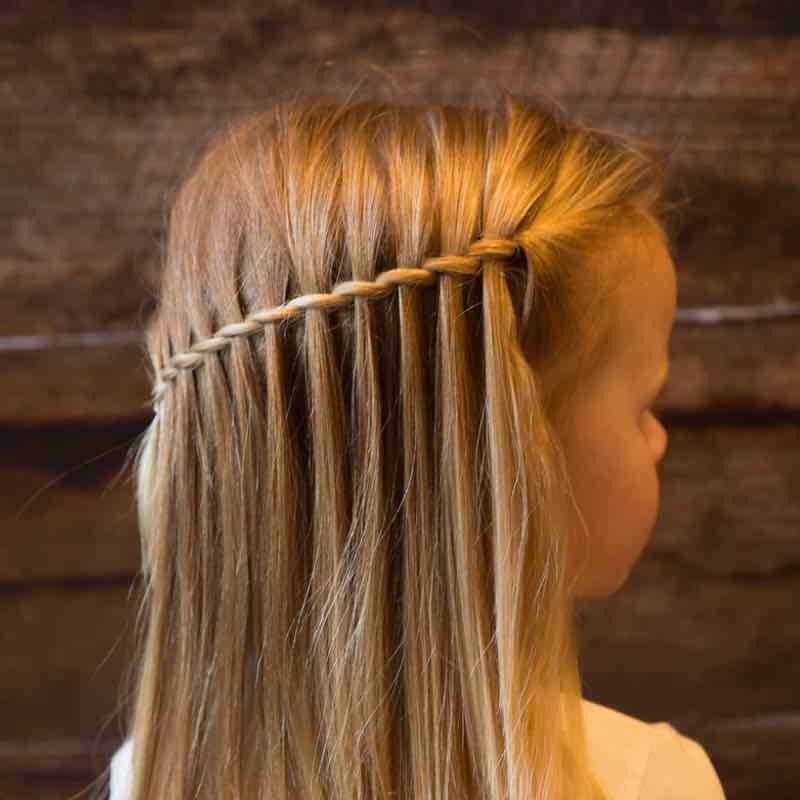 Then we learn the braid of Elsa (Frozen) and at the end with the waterfall braid. So you make the most beautiful braids in no time and your (girl)friends will be jealous.